There are many ways to create a delicious cup of coffee at home. Today I want to talk about making a great cup of coffee using the pour over coffee method. 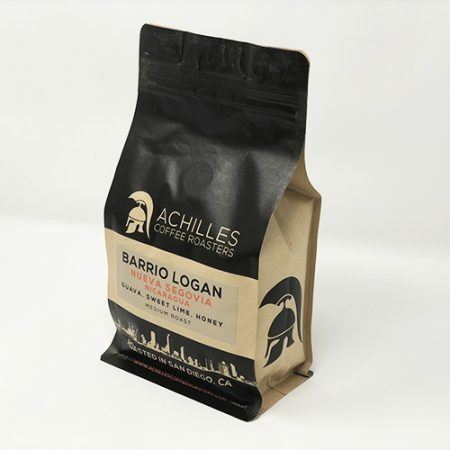 To get started, you need to make sure that you have some fresh roasted coffee beans and all of the right equipment. 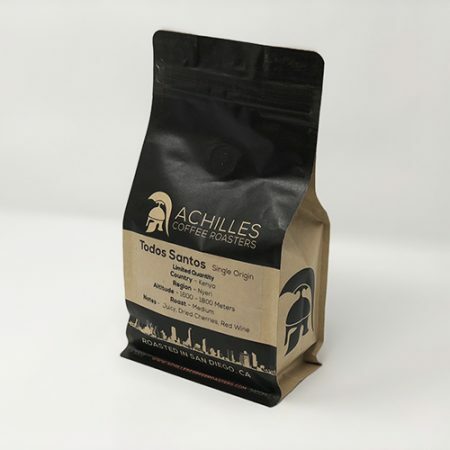 For beans, Achilles Coffee Roasters has many options that will fit everyone’s personal tastes from light to dark roast. As far as equipment goes, the first thing you need is a cone and filters. There are three major options that we can choose from. 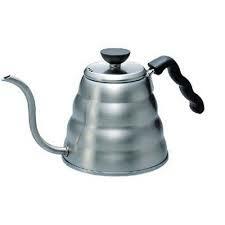 At Achilles Coffee we use a ceramic Hario V60. 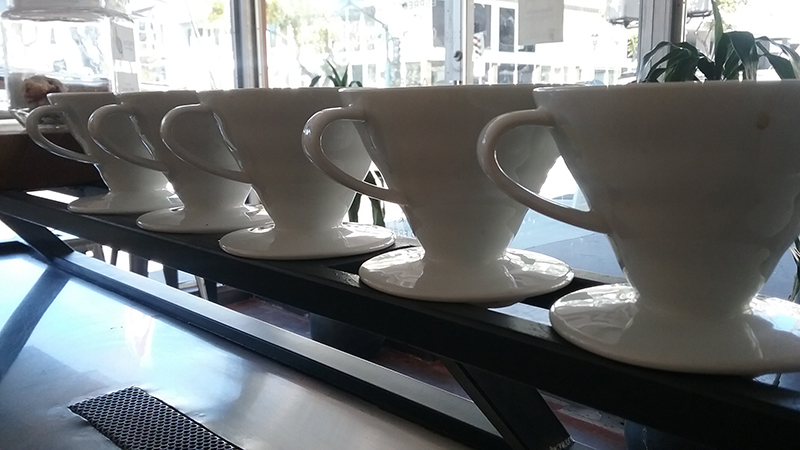 There are other choices as well: The Kalita Wave or Chemex with the corresponding filters. 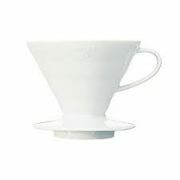 For whichever one you choose to use, there is a basic pour over process that will work no matter what. Next, if you did not get your beans pre ground at the store you need to have a home grinder. It is recommended to not get your Baratza Encore coffee grinder. It is a conical burr beans pre ground and to only grind them within fifteen minutes of making your coffee. A really solid home grinder can be purchased for around $100. My recommendation for home grinder is the grinder that has thirty settings from coarse to fine that evenly grinds your coffee to near perfection. Lastly, I recommend a Hario kettle, which has a spout that allows you to control the flow of water as you pour it over the grinds. With all of your equipment in hand, it is time to make that awesome cup of coffee. The first step in the process is to heat up your water. The ideal temperature for water is 200 degrees. The best way to achieve this is to bring your water to a boil and then let it sit for about thirty seconds. While your water is heating up, you can go ahead and grind your beans. 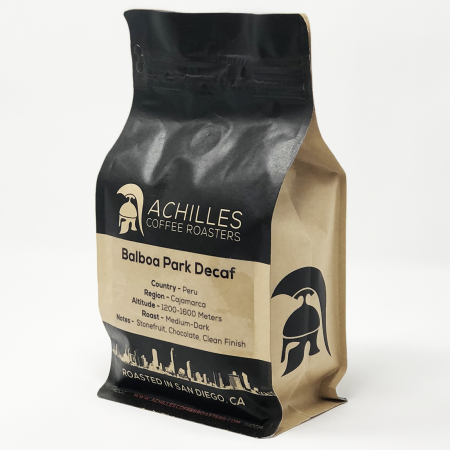 Your grind should be quite a bit finer than a french press grind (which is generally very coarse) and quite a bit coarser than an espresso grind (which is generally on the very fine side). Experiment with your grind and find what works best for you! It is recommended to use between 25 and 30 grams of coffee for a 12oz drink, and 30 to 35 grams for a 16oz drink. When your water is up to temperature, the first thing that you want to do before adding your beans is to place the filter in the cone and pour a bit of water to seal the filter to the cone. 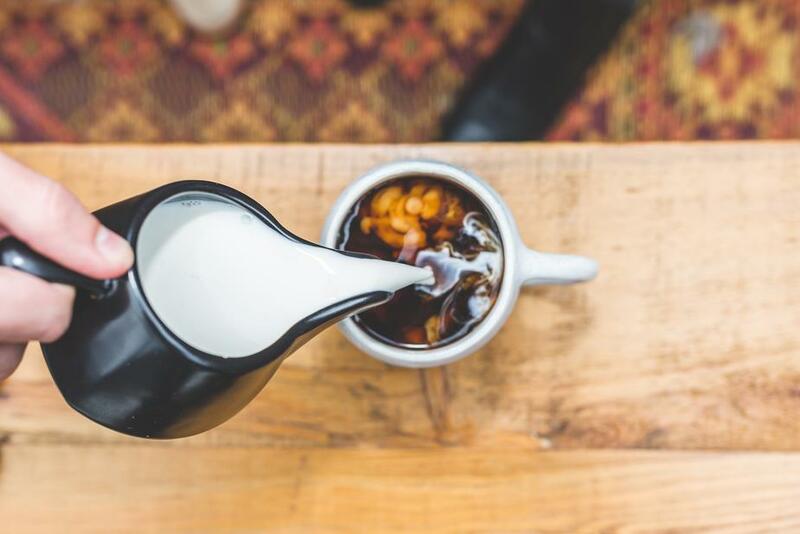 After this point, there are many different theories on how to pour the water over the beans; however, it is an agreed upon idea that the entire process should take somewhere between four and four and a half minutes. The easiest way is to begin with a slow steady pour from the outside and spiral inward. After all of the beans are saturated, allow the coffee to sit and “bloom” for about 20 to 30 seconds. Then repeat the pour from outward spiraling inward again, but only allow the coffee between 5-10 seconds before adding more water with the same spiraling pour. Keep repeating this process until complete!